One of the most frequently asked questions by a lot of our client’s probably is: “How much does BIM cost or How do you price your BIM services. 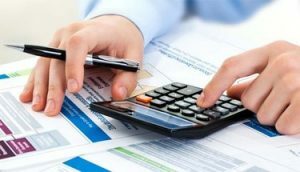 Actually, estimating accurate prices and rates for BIM services can sometimes look confusing especially when we have to consider various parameters that directly contribute to this confusion, So we Created BIM price calculator. 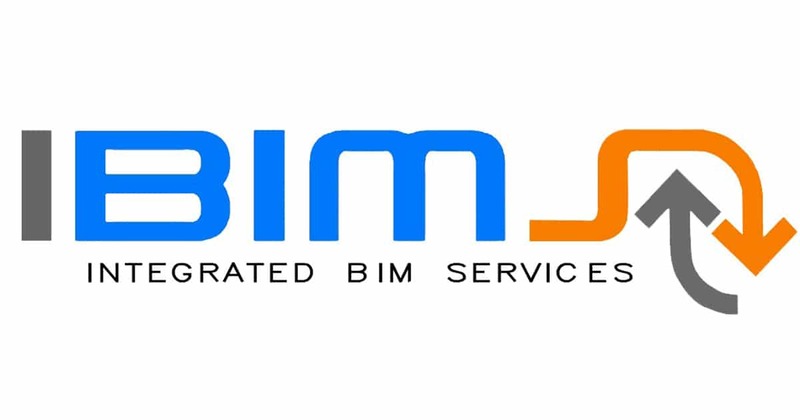 Therefore, here at IBIMS we try to keep it strict to the point and utilize our BIM modeling and consulting expertise in providing as much accuracy as we can to our clients. 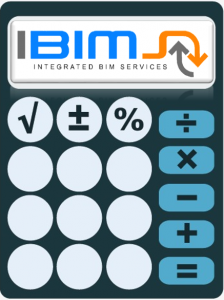 Our BIM price calculator is a clear example of how much we pay attention to our client’s requests. Moreover, this article intends to reveal the most common parameters that you need to take into consideration when you decide either to send an RFP Request for Proposal to a BIM service provider or figure some other solution. Another article will illustrate the cost for handling initial BIM costs related to the software and installation. So, let’s dive straight into it! 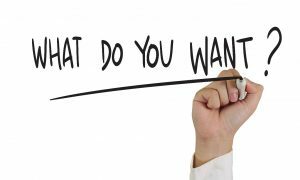 First: What BIM Service Do You Really Want! Second: Do You Really Need to Outsource or You Can Do It In-House! Apparently, BIM cost is not a low one because there are some basics that are included in any project no matter how large or small it is, i.e every project has to have a minimum set of stuff like the project BIM manager and coordinator. Nevertheless, the number of modelers differ based on the required trades, so before presenting your RFP you may want to have some time for a second thought “Can I hire a temporary staff for this project?”. However, from our experience at IBIMS, deciding to create an in-house BIM team can be devastating at the beginning especially if you intend to use it for the first project. Therefore, check our BIM consulting services to know how we can help you establish a competent BIM unit. 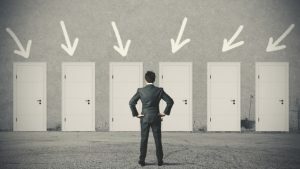 So, now you decide to look for a BIM service provider as you are confident you neither will not be able to handle the nor have the interest in doing so. This brings us to the following point. Third: How Am I Getting Charged for BIM! This is a common method for pricing BIM modeling services and actually, we at IBIMS adopt it especially when a vast reply for our clients is required. Basically, we charge for the actual *BUA Built Up Area of the project. However, this has a price matrix to estimate your price based on the requested LOD Level of Development and the required trades. You can refer to our prices page for a glance view on what we mean by the Price per Sq.m. Proceeding from here we can give an example for a full ASMEP BIM modeling request for a hospital project that has a BUA of 25,000. The following scenarios are conducted based on the requested LOD. LOD 300 for this project has the value of 0.75 USD/sq.m X 25,000 sq.m = 18,750.00 USD. LOD 400 for this project has the value of 1.25 USD/sq.m X 25,000 sq.m = 31,250.00 USD. Notably, the aforementioned priced are just for example as each project varies based on various parameters as discussed earlier. Once again this is another pricing method we use basically for our clients in North America and Europe. Basically, at this method, we give an estimation for the expected hours for our modeling regarding a specific scope and we charge the client by this way. However, you need to know that this is not so fixed and you have to expect a variation percentage from 10- 15 % than the baseline hours used in the estimate. But it is considered a good method especially when you know realize that it is a balanced risk distribution where the BIM services provider feels more comfortable to deal with this method knowing that he will get compensated for extra work he conducts. Actually, this is an important method used in pricing the BIM projects, however, it can be combined with any of the other previous methods, and it can be used when minor info on the project is available and the client needs a rough estimate. Nevertheless, we advise that you should not go for this method unless you are confident from the expertise of the BIM services provider firm, as if the estimate was ambiguous you may find unpleasant quality due to the unbalanced bid from that firm. We advise that this method is used in pricing BIM modeling outcomes such as Coordination Drawings, Shop Drawings, 4D models, and 5D Models. Finally: Check the Best BIM Pricing Tool for Quick RFP Response! Each category contains vital info on the project for a quick evaluation of the scope and required tasks. Finally, for any further information required please contact us at info@i-bims.com.